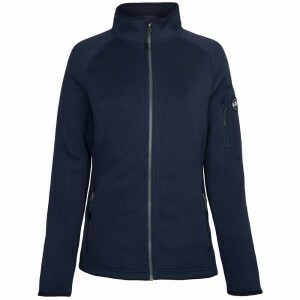 The Women&apos;s Snug Blouson Jacket is a Musto classic and one of our best sellers. This cosy jacke.. 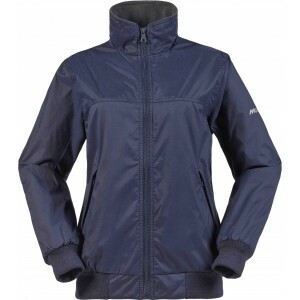 If you want incredible warmth in a lightweight, feminine sailing jacket, then our Hydrophobe Down Ja..
Whilst inshore sailing, you need versatile, waterproof clothing that performs in warm and cold weath..
As a sailor, keeping warm and dry is one of the most important considerations for your comfort and s..
For maximum versatility when out on the water, a gilet is the ideal choice. It&apos;s great for laye.. The super comfortable Traverse fleece is constructed from a medium weight knit with a light brushed ..
A fleece is an essential part of any adventurers wardrobe and this season&apos;s knit fleece has an .. 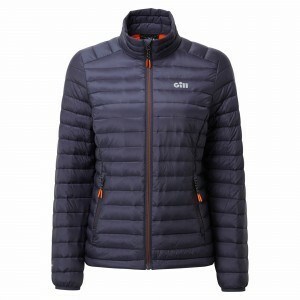 The Gill Crew Jacket is the perfect all-rounder, performing on board whilst still looking great as a.. 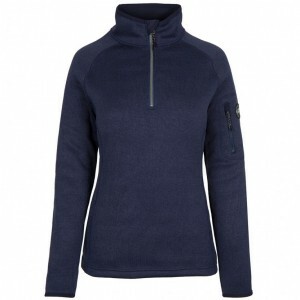 This Women&apos;s Crew Fleece Jacket features Arctec 240 fleece: a high loft construction that creat.. The Traverse range of premium knitted fleece deliver exceptional looks, wearer comfort and thermal p..
A soft, comfortable knitted fleece with a bonded thermal lining perfect for colder conditions. The r..
Wrap up in this breathable fleece jacket for warmth when you are active outdoors. 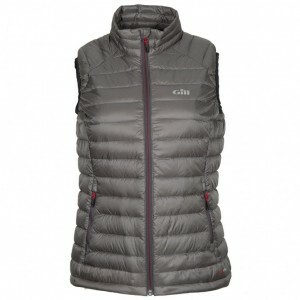 The Women&apos;s E..
Moisture management is the key to any successful layering system. Our Fast-Dri performance products .. The Aquadown range offers a light weight alternative to natural down offering warmth without weight .. This lightweight Women&apos;s 1/2 Zip Microfleece teams remarkable warmth with a highly durable cons..
A classic, relaxed styles with an emphasis on fabric quality and design detail. Gill have selected a..